(by Alexandra Ulmer and Shaylim Castro, Reuters) CARACAS – Two Venezuelans firefighters who made a viral video portraying President Nicolas Maduro as a donkey were jailed on Sunday pending trial on charges of inciting hate and could face up to 20 years in prison if convicted, right groups said. The pair appeared on Sunday before Judge Carlos Marquez, who ordered they be held for trial on charges of violating a law against fomenting hatred that was passed last year [by Maduro’s constitutional assembly], the observatory and the Penal Forum rights group said. “The firemen were indicted with an aggravated charge of inciting hate. That aggravated charge indicates … 20 years of jail time,” said lawyer Ivan Toro of the observatory, who attended the hearing. Maduro’s administration did not respond to a request for comment on the case. Reuters was not immediately able to contact Prieto and Varon or their lawyers. 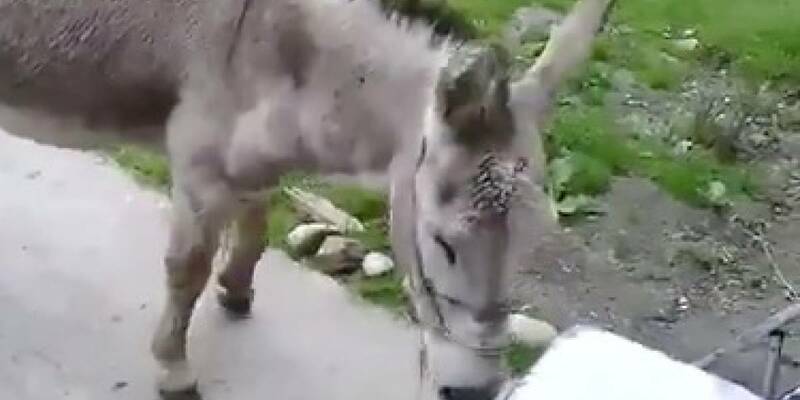 In the video, one man leads a donkey through a Merida fire station while another talks to the animal as if he is guiding the president on one of his many official visits to schools, hospitals and army bases that are shown on state television. The video appears to be making fun of the fawning coverage of President Maduro on state TV “news” reports. Rights group say that Maduro has led a crackdown on dissent, with Penal Forum estimating there are currently some 234 political prisoners in Venezuela. Maduro [claims] he is confronting an armed insurrection that is designed to unseat his socialist government and usher in a U.S.-controlled puppet regime. Published at Reuters on Sept. 16, 2018.
b) What charge has been brought against the two firemen for their video making fun of socialist President Maduro? c) What punishment do the two face? d) From wikipedia: “A political prisoner is someone imprisoned because they have opposed or criticized the government responsible for their imprisonment.” How many political prisoners are in Venezuela today? 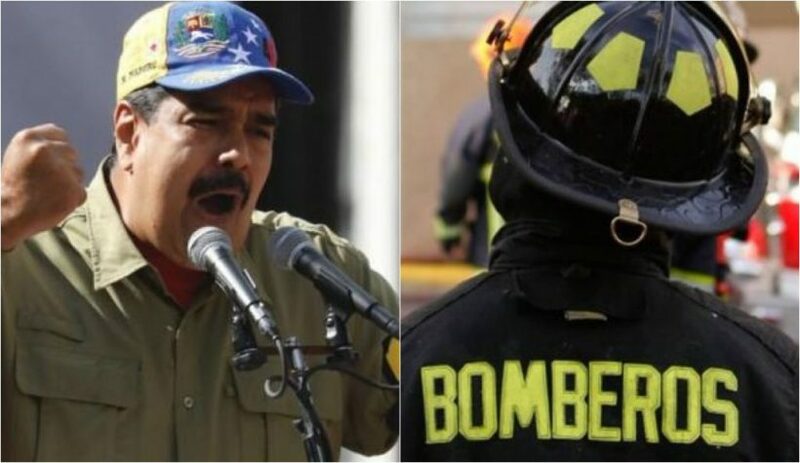 e) What do you think will happen to the Veneuzeulan firefighters for making fun of socialist President Maduro and the fawning coverage he receives in the state-run media? Government backers seem to be mainly interested in controlling social media and broadcasters, with the law making only a brief mention of newspapers. Print publications are obliged to print the anti-hate law. The measure drew swift criticism from international human rights advocates, who said the law cracks down on dissent by criminalizing peaceful protests, the hallmark of a democratic society. “The law seeks to end free speech in social media — a key space for Venezuelans to express themselves in a country with shrinking free speech avenues,” said José Miguel Vivanco of the New Yorkbased Human Rights Watch. Backers of socialist President Nicolás Maduro have often accused opponents of being fascists spreading hateful messages. The law also targets political parties that promote “fascism, intolerance or national hate,” prohibiting them from registering with the government-stacked National Electoral Council. That appears aimed at opposition parties that claim council officials committed fraud in recent regional elections won handily by pro-government candidates. Opposition party leaders have vowed not to participate in upcoming municipal elections.